We used data and science to determine the cities in Indiana with the largest Asian population. Editor’s Note: We updated this article for 2019. This is our second time ranking the cities in Indiana with the largest Asian population. There are now over 17 million people who identify as Asian living in America, making up 5.6% of the total population. According to the most recent American Community Survey, the Asian population in Indiana is 136,671 – at 2.1% of the total population of Indiana. So, what how does the Asian population stratify across Indiana? Which cities and towns in Indiana have seen the greatest increase in their Asian population? Which city in Indiana had the largest Asian population? West Lafayette took the number one over all spot for the largest Asian in Indiana for 2019. 23.79% of West Lafayette identify as Asian. And if you already knew these places were Asian, check out the best places to live in Indiana or the most diverse places in Indiana. We then calculated the percent of residents that are Asian. The percentages ranked from 23.8% to 0.0%. Finally, we ranked each city based on the percent of Asian population with a higher score being more Asian than a lower score. West Lafayette took the distinction of being the most Asian, while Alexandria was the least Asian city. Read on for more information on how the cities in Indiana ranked by population of Asian residents or, for a more general take on diversity in America, head over to our ranking of the most diverse cities in America. West Lafayette is a city in Wabash Township, Tippecanoe County, Indiana, United States, about 65 miles northwest of the state capital of Indianapolis and 103 miles southeast of Chicago. 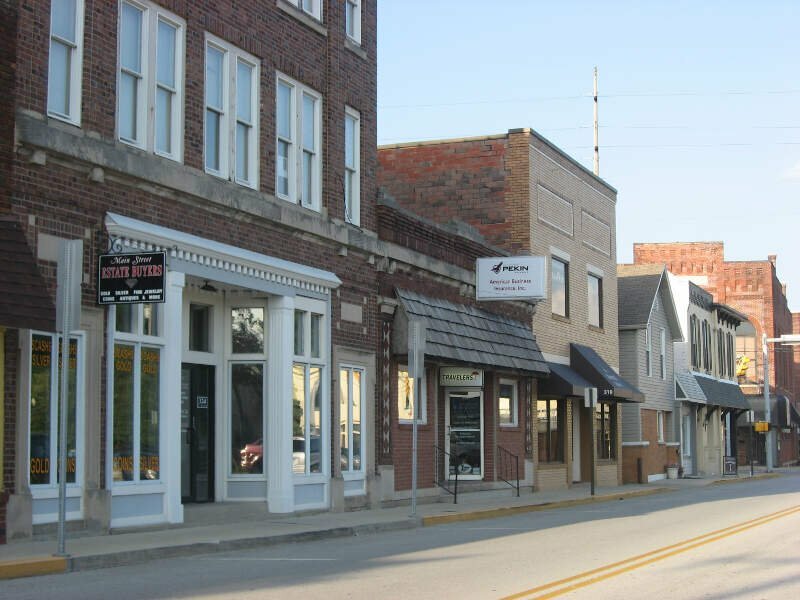 West Lafayette is directly across the Wabash River from its sister city, Lafayette. As of the 2016 census estimate, its population was 45,872. 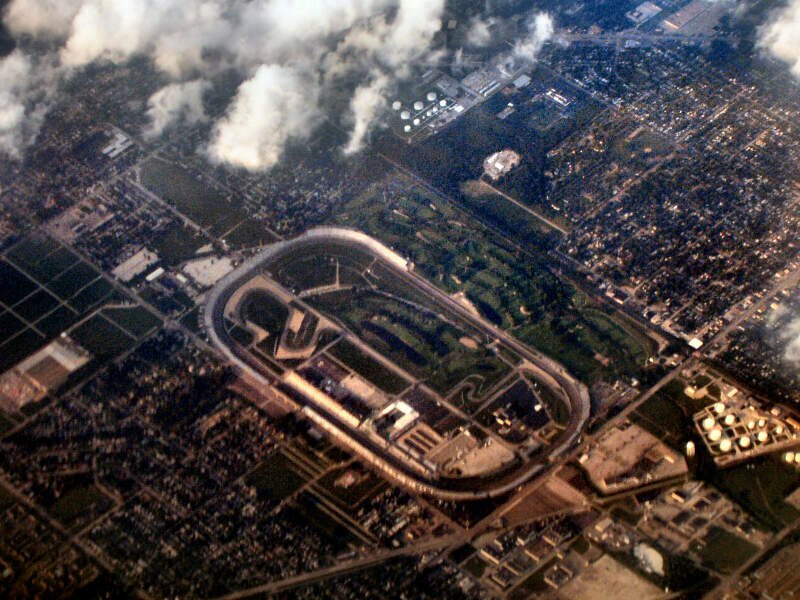 It is the most densely populated city in Indiana and is home to Purdue University. Columbus is a city in and the county seat of Bartholomew County, Indiana, United States. The population was 44,061 at the 2010 census. 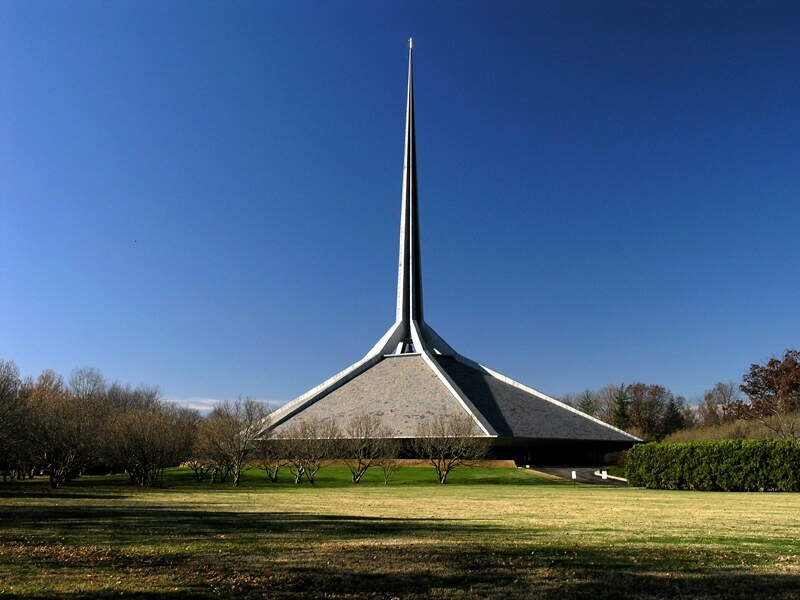 In its built environment, the relatively small city has provided a unique place for noted Modern architecture and public art, commissioning numerous works since the mid-20th century. 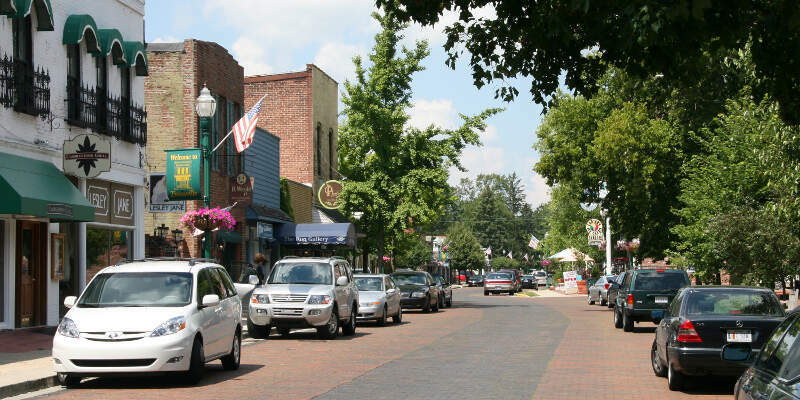 Located about 40 miles south of Indianapolis, on the east fork of the White River, it is the state’s 20th-largest city. 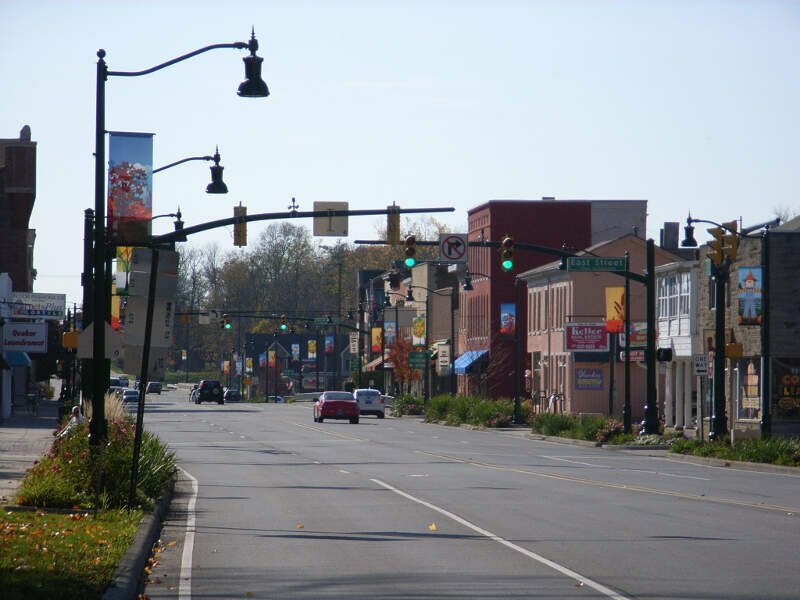 It is the principal city of the Columbus, Indiana metropolitan statistical area, which encompasses all of Bartholomew County. Columbus is the birthplace of former Indiana Governor and current Vice President of the United States, Mike Pence. Carmel is a suburban city in Hamilton County, Indiana, United States, located immediately north of Indianapolis. 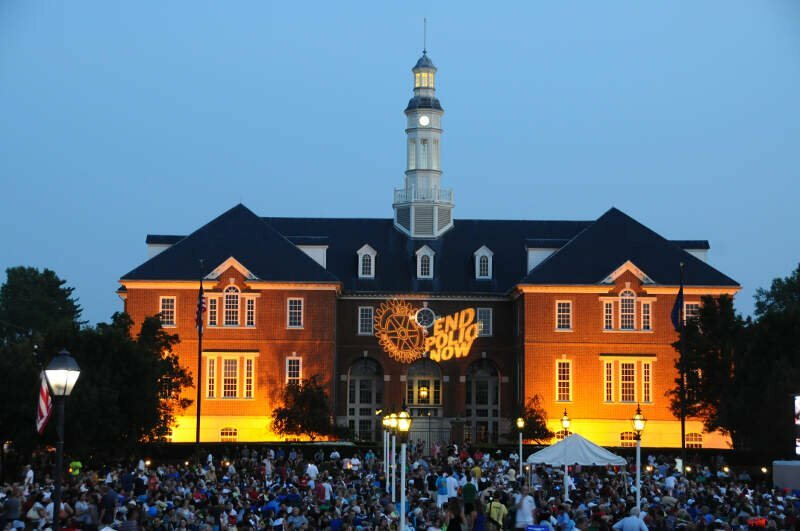 It has been one of the fastest-growing communities in the country. 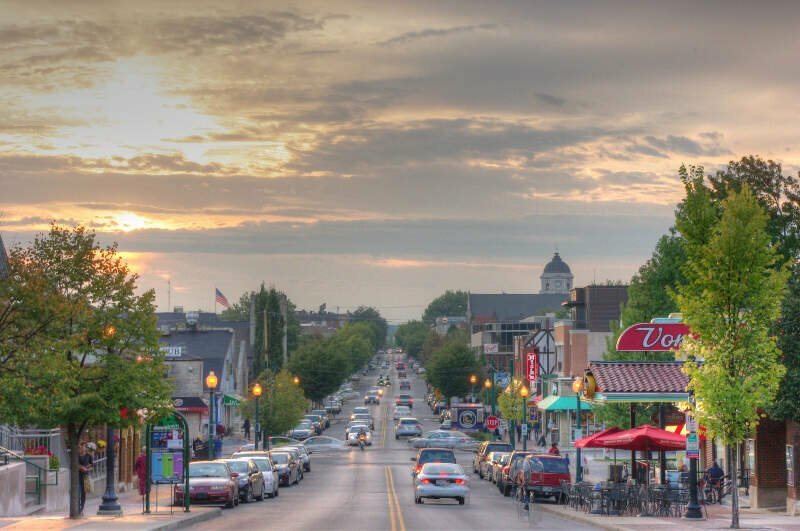 In 2012, Carmel was selected as the “Best Place to Live in the United States” by CNN Money magazine, and received the same designation by Niche.com in 2017. 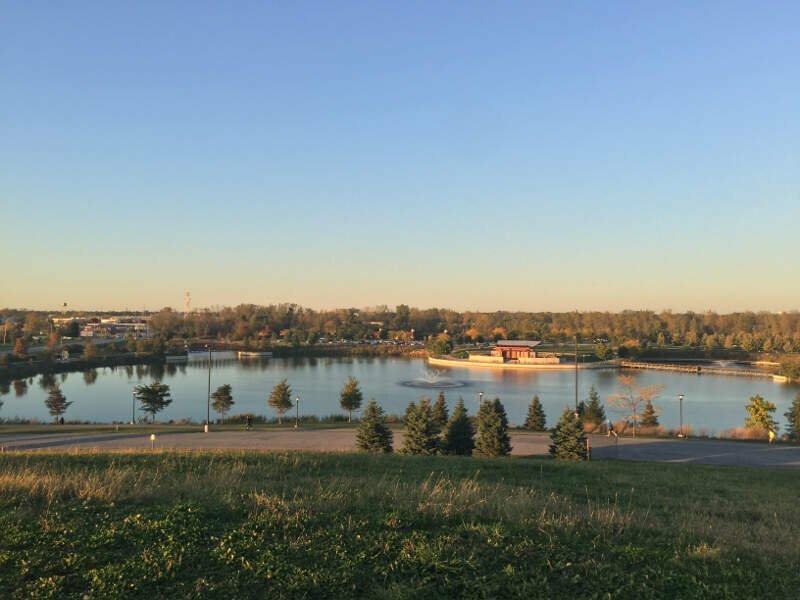 The population was 79,191 as of the 2010 and was estimated to be 91,065 in 2016 by the US Census Bureau, making it the fifth-largest city in Indiana. Munster is a town located in North Township, Lake County, in Northwest Indiana, United States. This bedroom community lies in the Chicago metropolitan area, approximately 30 miles southeast of the Chicago Loop, and shares municipal boundaries with Hammond to the north, Highland to the east, Dyer and Schererville to the south and Lansing and Lynwood directly west of the Illinois border. The 2010 U.S. Census counted the town’s population at 23,603. If you’re looking for a breakdown of Asian populations across Indiana according to the most recent data, this is an accurate list.